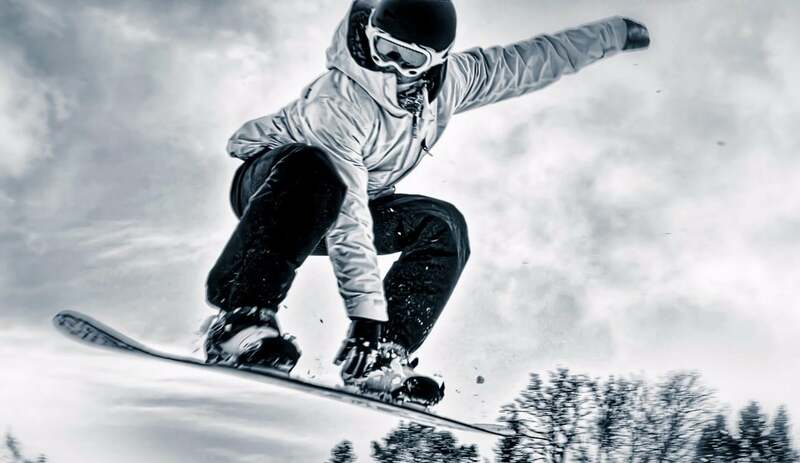 There are different types of snowboards in the market. 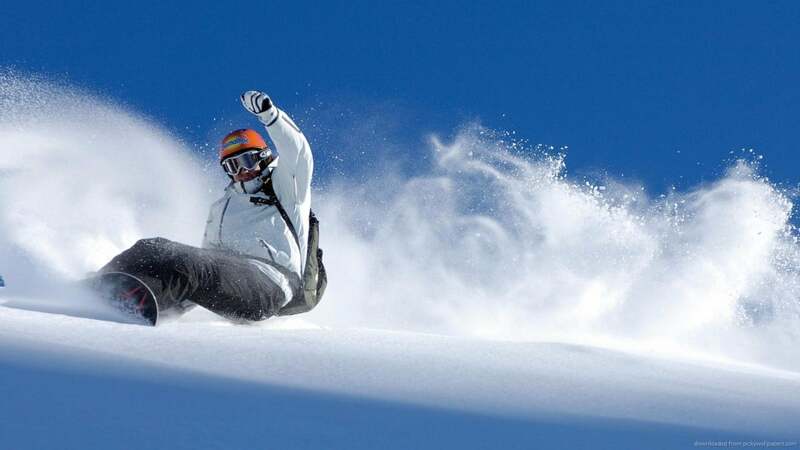 However, one of the best snowboards are those which are freestyle ones since they don’t have some specific requirement and you can ride them freestyle as you want to. 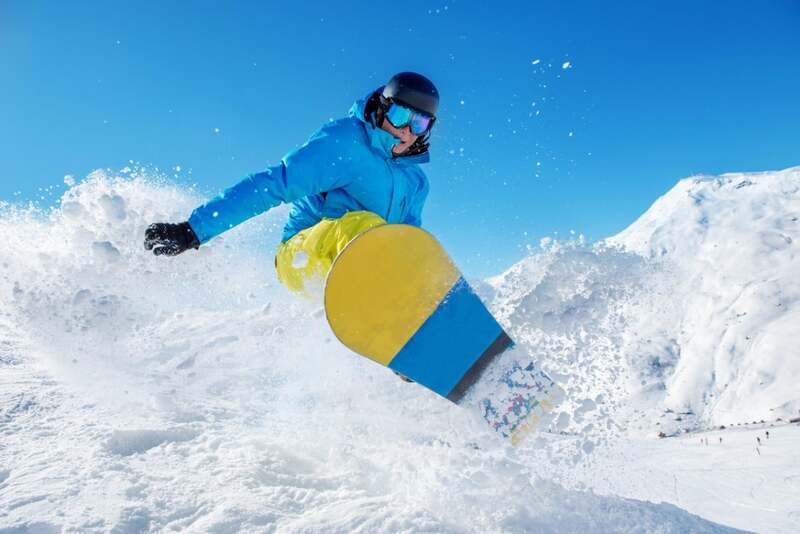 If you are interested in having the right snowboard that offers you freestyle but you don’t have an idea as to what snowboard should you get, then have a look at the Top 10 Freeride Snowboards in 2018. 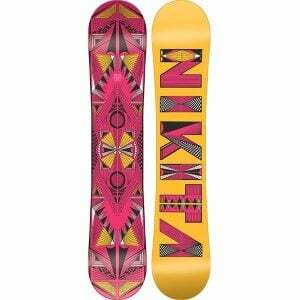 The list contains some of the best snowboards which were specifically liked by the customers. 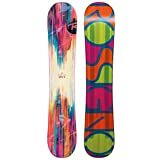 The Rossignol Myth Amptek: All Mountain Snowboard is designed for women and mainly for those women who are just in the initial stage of learning snowboarding and want to progress. It is available in 4 different sizes of 139, 144, 149 and 154cm which means that intermediate level riders can also use this snowboard. It can be used for both freestyle ride and All-mountain ride. Providing an excellent grip, it will enable the rider to have one of the best controls as well. You will find it easier to make sharp turns which will add to the confidence and help you learn even better. The Flex rating is 4 which is soft enough for beginners. The best part is that it comes with a 1-year warranty too. 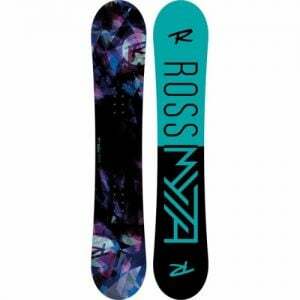 The Nakita Sideway Sista Snowboard is another one that has been designed for the women riders and that is quite apparent from the amazing artwork and the overall design of this snowboard. It is extremely light in weight which means that the rider will have a much better control. The total weight of this snowboard is nearly 6 pounds. Let the board do the talking while you run smoothly on the terrain. 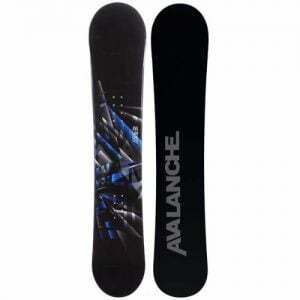 This snowboard is going to be quite helpful since it is a stable and comfortable one. It is durable and strong as well which means it can be used for a long period of time. One of the best snowboards for men has been designed in an exceptional way with some amazing features. This snowboard comes with the Magtek technology. It is available in 3 different sizes of 153cm, 156cm, and 159cm as well. Mainly designed for intermediate users, it can run smooth on snow which will provide you with a great experience. Wood CBF1 has been used to craft this snowboard which is the reason why it is so strong and durable. The flex is stiff which means that some advanced riders can also use this. 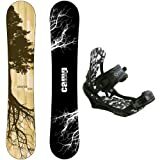 Camp Seven brings one of the best snowboards in the form of this one since it is a complete package which consists of APX bindings as well. The core is a lightweight one which is the DD2 core. Ultimately, you will have a better control, a stable ride and an even better grip while riding. 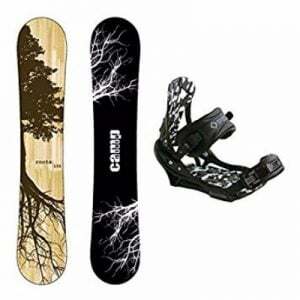 The bindings are suitable for all men who have shoe sizes between 9 and 12. Other than that, the best part is that you will get a 3-year warranty which will be helpful in giving you a stress-free purchase. It is available in 3 different sizes of 156cm, 158cm wide, and 159cm. 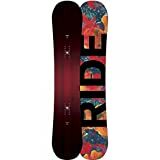 The men’s K2 2017 Subculture Snowboard is one of the best ones which is why it has been mentioned in many reviews at our website. 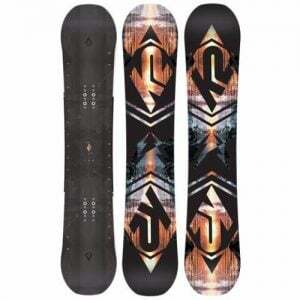 Matching many of the top lists, the best snowboard by K2 has an impressive design as well as build quality. Users who bought it were satisfied since it lasted for a long period of time. Coming with Hybritech construction, it is going to be strong as well. The stance is Setback ¾” (19mm) and the total weight of this snowboard is nearly 10 pounds which may seem a bit high to some of the users. Therefore, it is considered a great one for the experts. 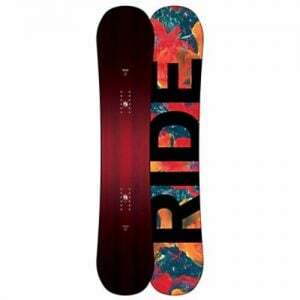 A medium flex, a good gradual speed, and a smooth flow in ride is all what this snowboard provides. Made for intermediate level riders, it comes in black/white color scheme which is attractive. Other than that, it is available in one size only which is 158cm. The waist width is 25cm which is just fine enough. Coming with a wooden core, it is likely to last for a long period of time and be quite resistant to damages as well. It provides good amount of speed for the ride which is another plus. 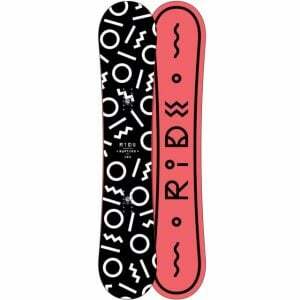 The Saturday Snowboard by Ride is one of the top-quality snowboard designed for women. It comes with a twin hybrid rocker profile that adds a better control and brings a versatile experience to the user as well. It helps in frequent and smooth motion and movement which means you will be able to have a proper freestyle experience with this. 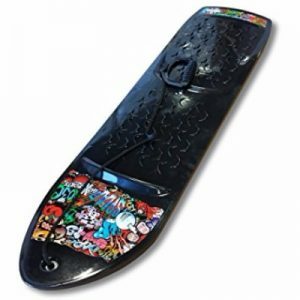 It comes with roll-in sidewalls which helps the users in having a board that can resist some pro-level abuse as well. The Carbon Array 3 laminate add to the overall strength and make the body even more damage-free. With a good pop, you will get a good pop as well. The contact points will not touch the snow if you are using the 2016 Ride Rapture for riding purposes. 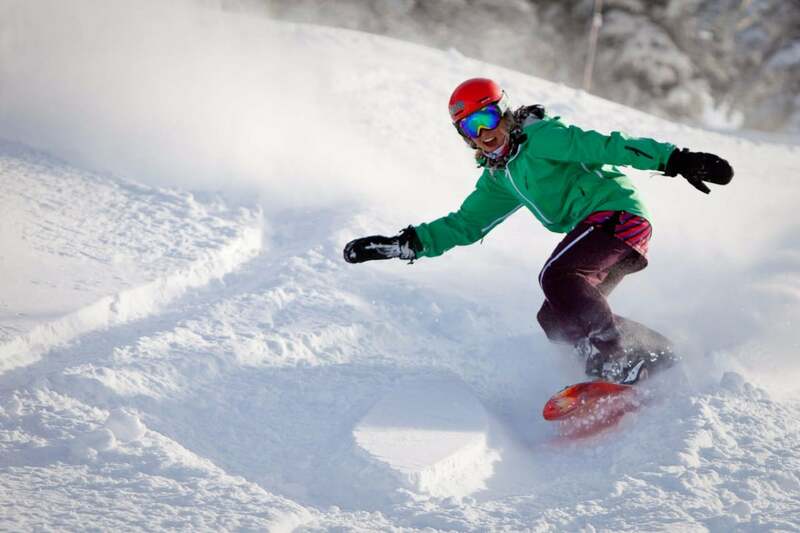 This snowboard is the best one for women who want to learn snowboarding. It is available in 5 different sizes of 138, 143, 147, 151 and 154. It is known for its amazing flex that allows the rider to have soft and smooth landings. The reason why customers purchased it is the fact that it comes with the Foundation™ Core which is known for the durability. It is also laminated with Biaxial glass. For the young riders, the Echos Eclipse Skurfer snowboard seems to be the best since it is 35 inches in length. it can be quite easy for the young riders to ride and maintain proper control. It has a cool graffiti design which would be quite attractive for the young kids as well. The Flow Micro is another small snowboard which means that it is designed for all kids aged 4 years and above. This board is known for its smoothness and flow. 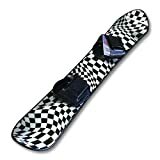 A mini snowboard like this is fine for the price being asked since it allows the users to have a better support while riding since the weight is low. Since it isn’t very big, it is quite easy to control as well. The core is basically true-flex which helps in keeping the weight low and allowing the rider to perform tricks even more easily. It comes with the Optix 2000 base which will last for a long time. The Top 10 Freeride Snowboards in 2018 are right there in front of you. All you have to do is to choose the right one as per your requirements and you will definitely feel that reading this review was a good thing to do!